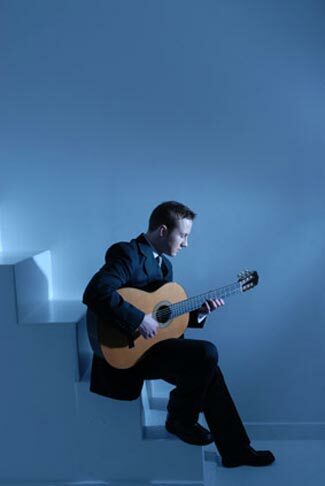 This award winning performer has firmly established himself as one of the UK's leading classical guitarists and is available for hire in Glasgow and beyond. 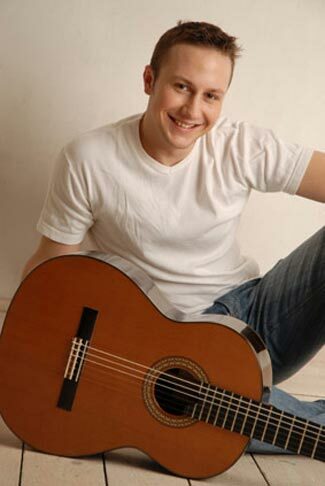 He began playing the guitar at the age of 13 under the guidance of Ian Smith. A year later he was awarded 1st place in the Edinburgh competition festival. At the age of 17 he was awarded senior “young musician of the year” at Holy Rood High School Edinburgh and was regularly performing as a soloist in venues across Scotland including a solo debut concert at the Queens Hall Edinburgh. In 2007 he graduated from the Royal Scottish Academy of Music and Drama (now the Royal Conservatoire of Scotland) with a Masters degree in Performance. Whilst studying he toured the UK and performed solo concerts in London (Bolivar Hall), Liverpool (St. Georges Hall), Edinburgh (St. Marks) and Glasgow (Guinness room). 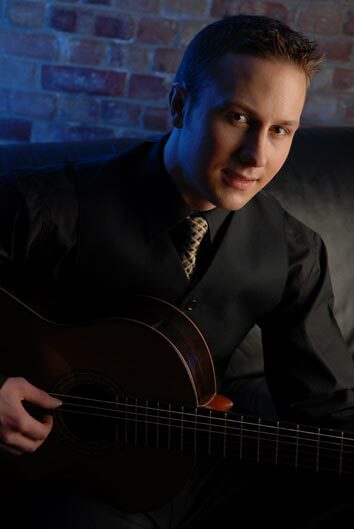 He was awarded the RSAMD Chanterelle Guitar Prize and is a recipient of the RSAMD endowment trust scholarship for postgraduate study. 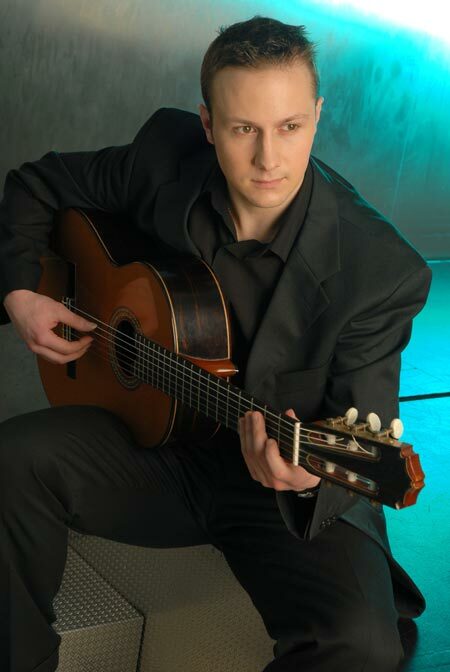 In 2006 he performed Vivaldi’s Concerto for Two Violins in D minor and in 2007 performed Concerto for Guitar and Orchestra by Villa-Lobos in the Academy Concert Hall Glasgow. 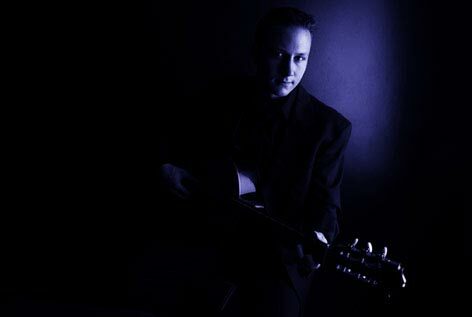 He has played live on BBC Radio Scotland, appeared on national tv and performed at music festivals all over the U.K including The Dundee Guitar Festival, Celtic Connections, The Bolivar Hall International Guitar Festival, The Edinburgh Festival, The Big Guitar Weekend RSAMD and The Torphichen Summer Nights Festival. 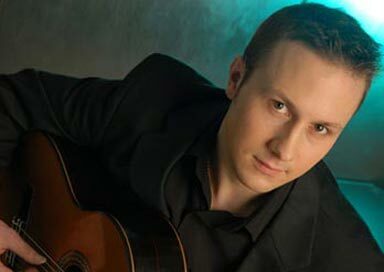 Recently he toured the USA with a series of concerts where he demonstrated his expertise in solo and duo repertoire.